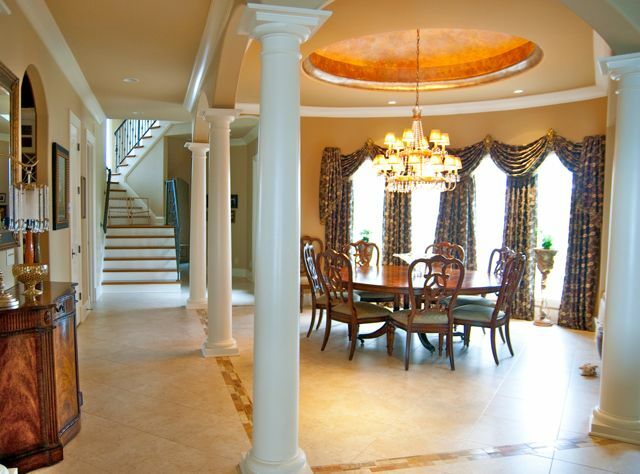 Since 1998, we have led the way in designing, remodeling and building breathtaking custom homes for those of you who expect more from your builder and have uncompromising standards for the place you call home. With very humble beginnings, but a bold vision, James Wallace founded Wallace Custom Builders in 1998 after having worked in construction because he saw something missing in the homes that were being built in Sumner County. Having been in the construction business for more than 30 years, he had a unique skill set that allowed him to create truly custom home renovations and new construction without the costly delays of having to go back and forth between the building and redrawing stage. Wallace has an unrelenting pride of craftsmanship and a focus on the finer points of the design and construction processes, resulting in impeccable quality that is unmatched. 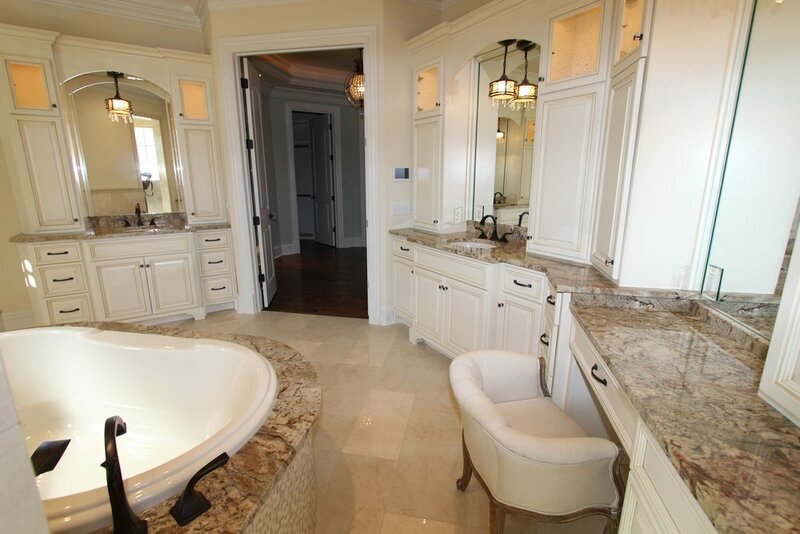 Over the years, Wallace built a reputation as the builder of choice to work with in Sumner County and as a result, they have assembled a team of peerless subcontractors with a shared passion for creating beautiful spaces. The end result is precisely what you envision.